Issue 160, Aug 2006. 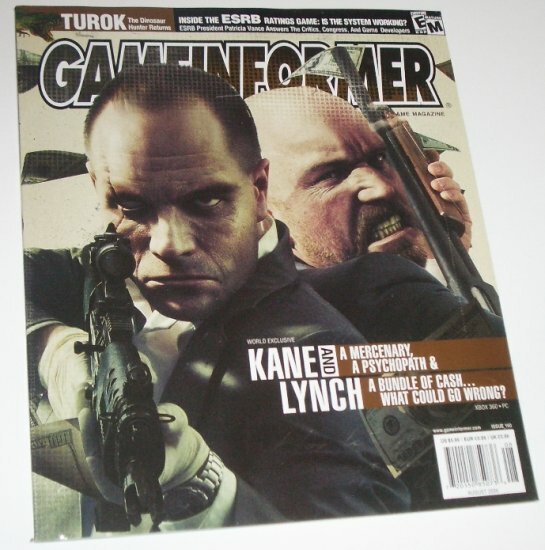 With articles on Turok the Dinosaur Hunter Returns, Inside the ESRB ratings game, Kane & Lynch. This magazine is in new condition.